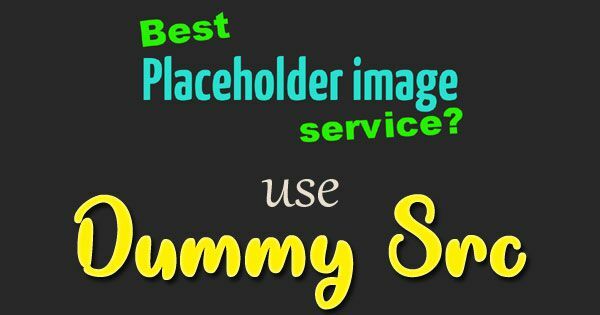 xBreadcrumbs (Extended Breadcrumbs) is a jQuery plug-in to categorize breadcrumbs for your site. 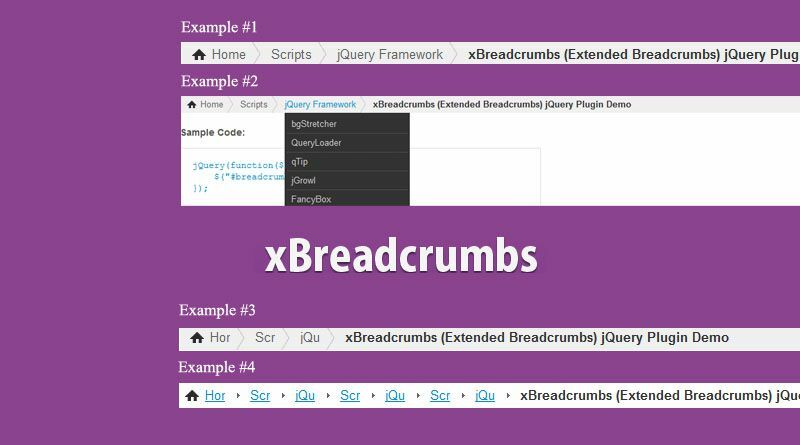 For a deep structured website you can navigate from one section to another using xBreadcrumbs. This is optimized for search engines. You can get the latest version from HERE or see the DEMO.